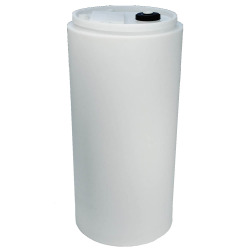 175 Gallon Cylindrical DikeTank | U.S. Plastic Corp. 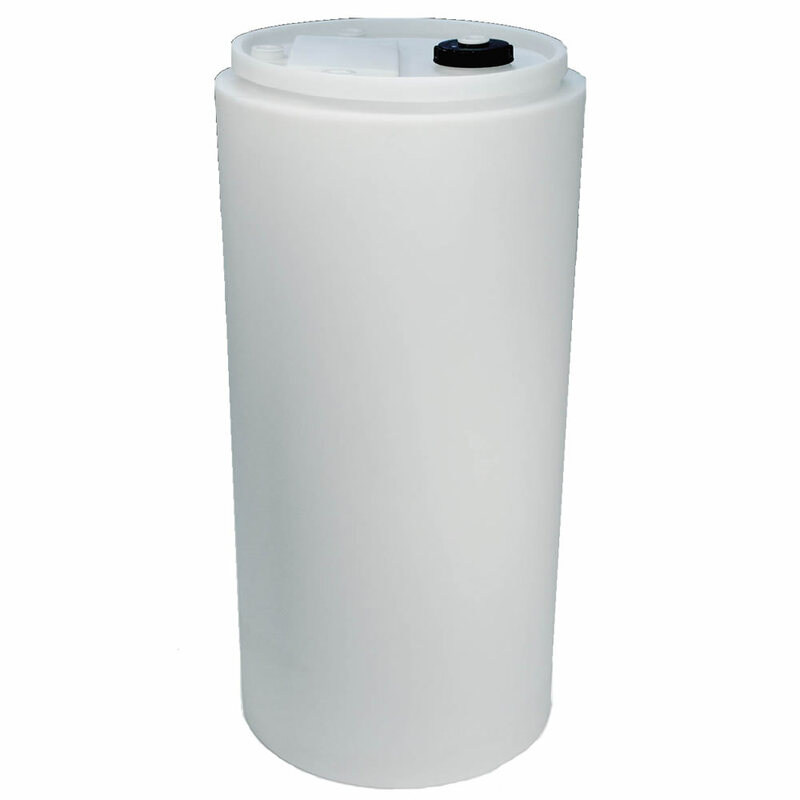 These double wall tanks are designed to give the extra protection needed when hazardous liquids are kept in close proximity with people and/or might represent a significant danger to the environment if a spill or leak should occur.